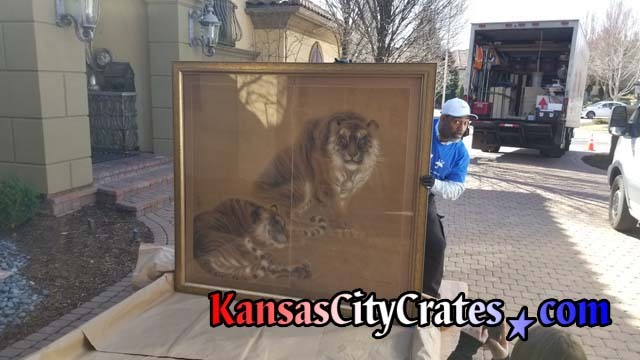 Moving Artwork is a risky and difficult task. 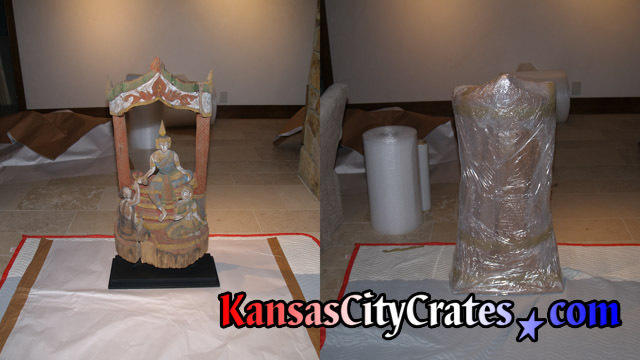 Original pieces, odd dimensions and delicate construction requires specialized packing and handling. 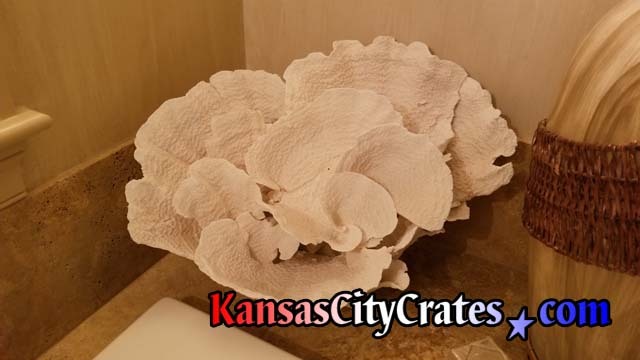 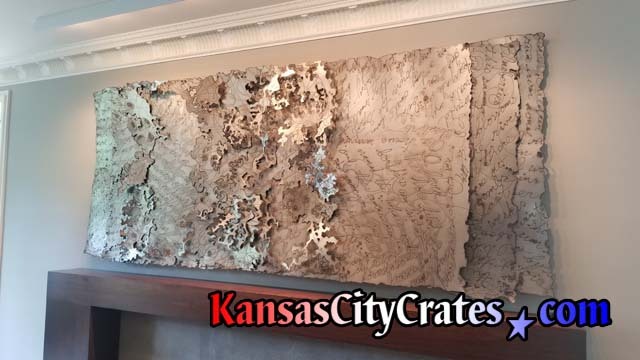 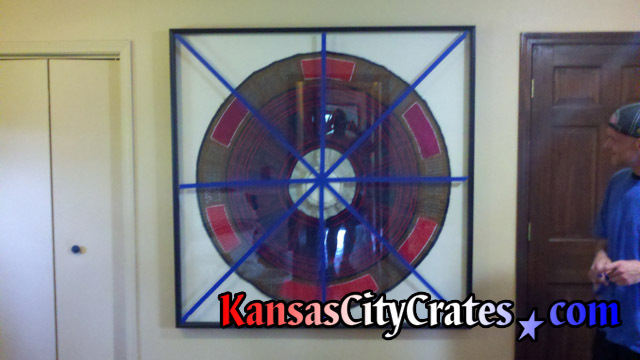 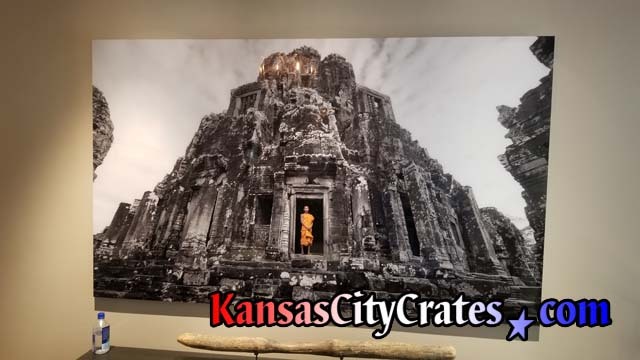 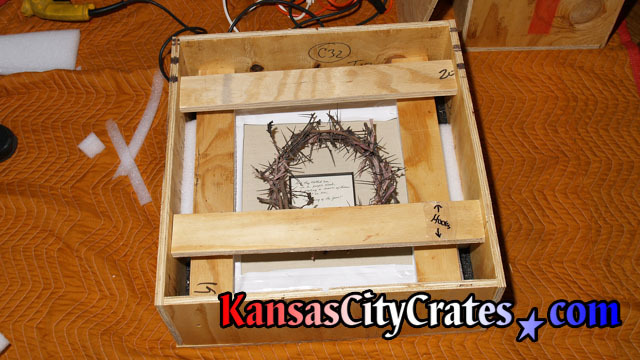 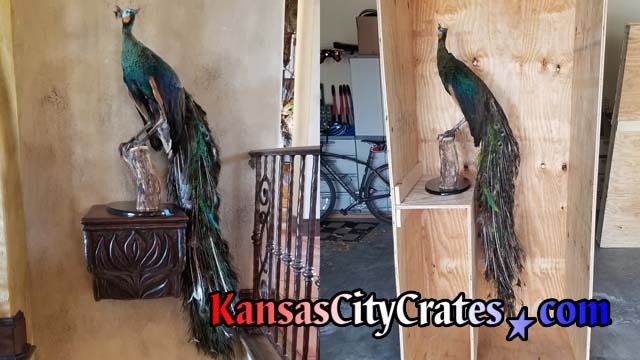 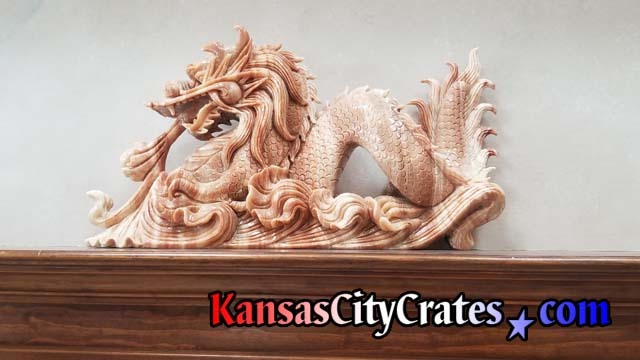 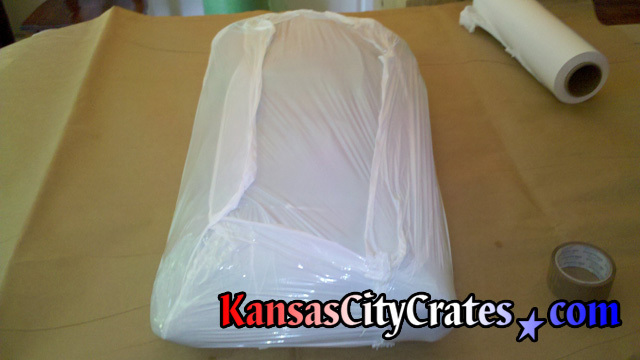 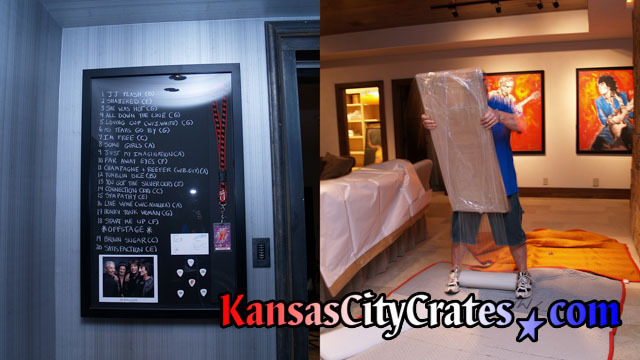 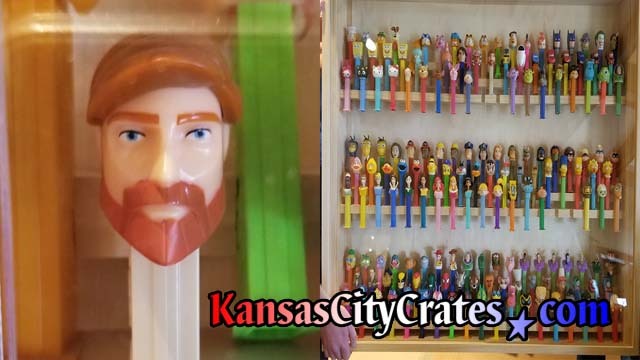 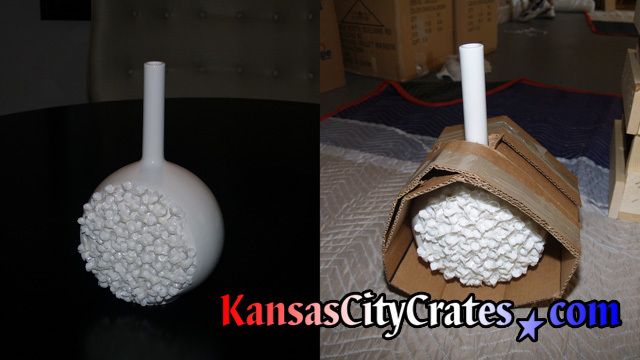 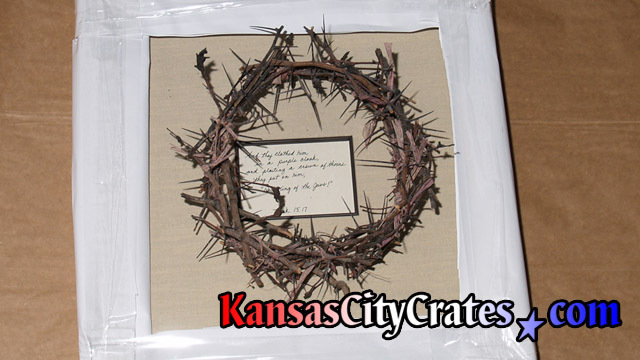 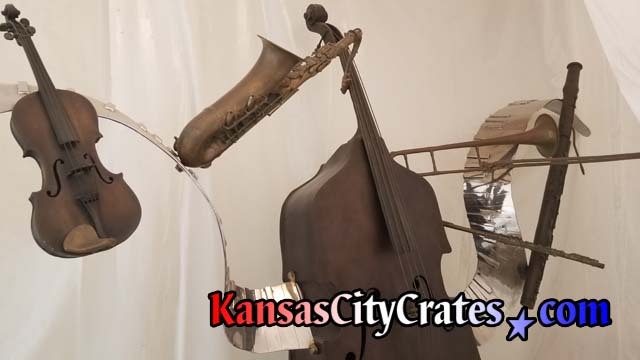 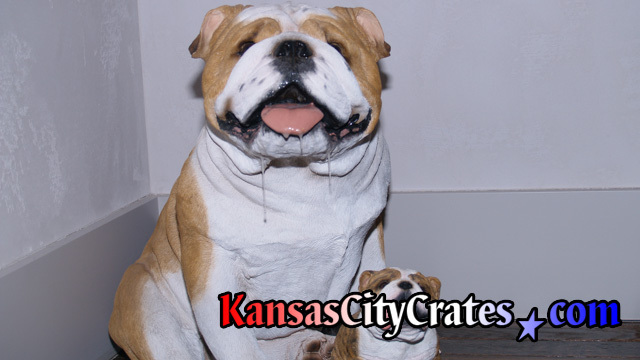 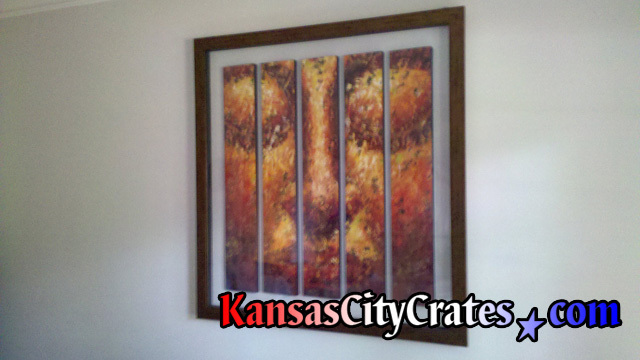 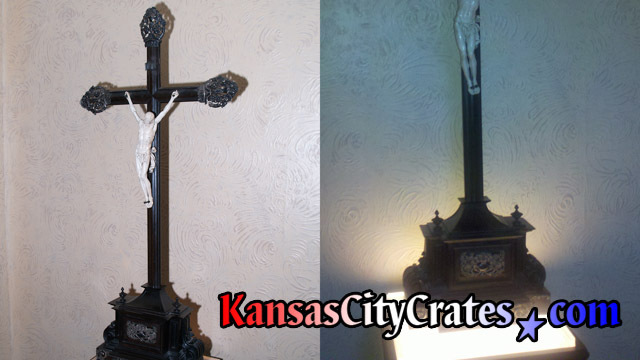 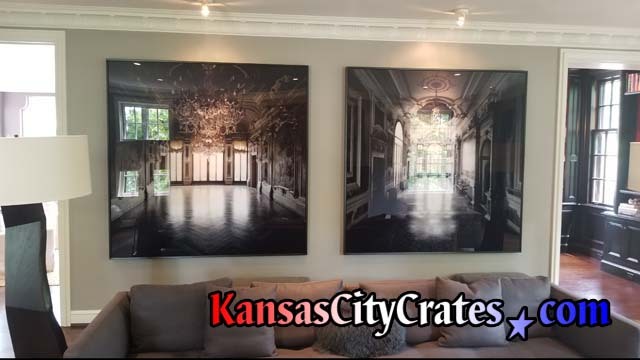 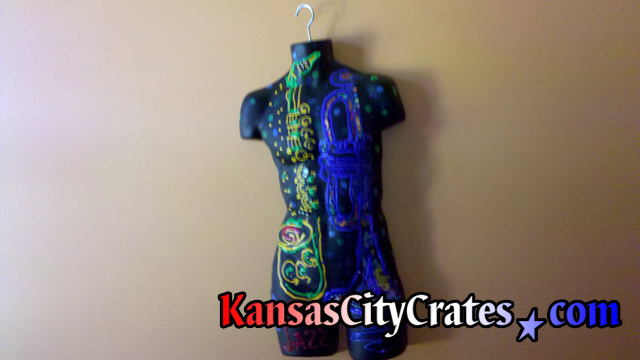 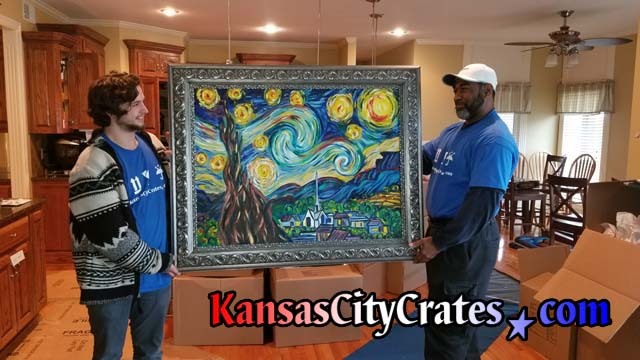 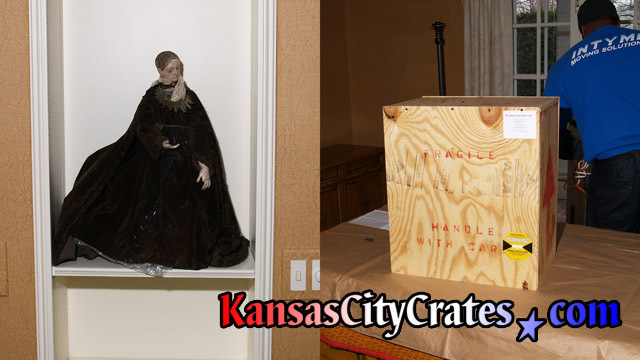 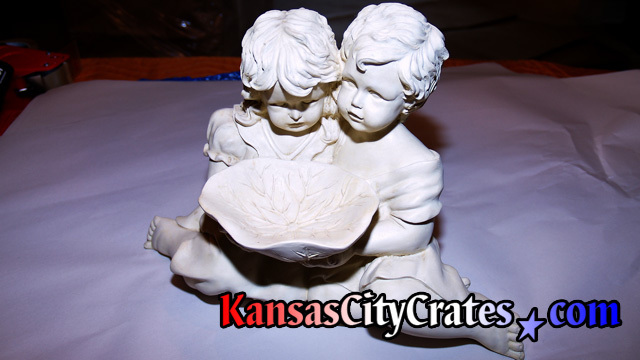 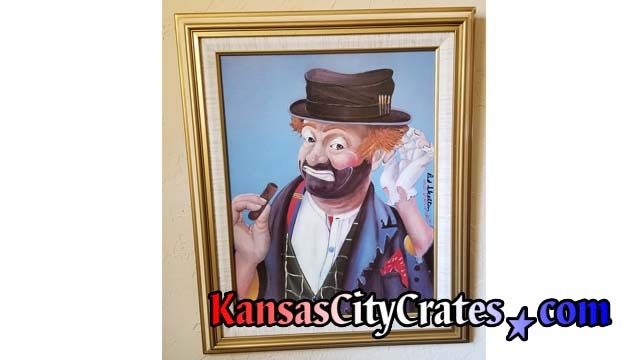 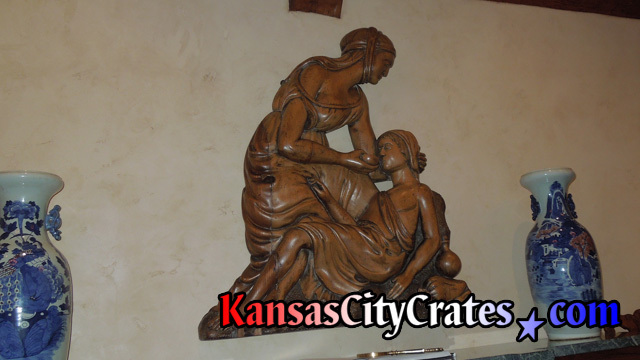 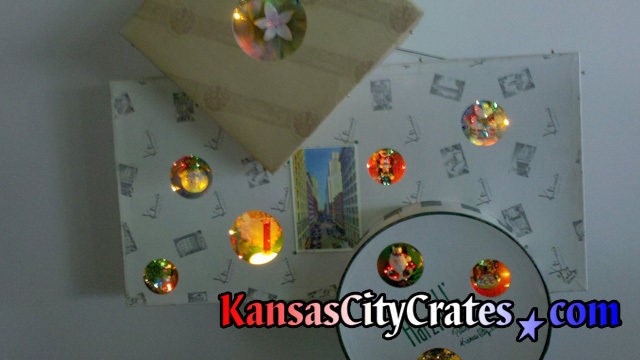 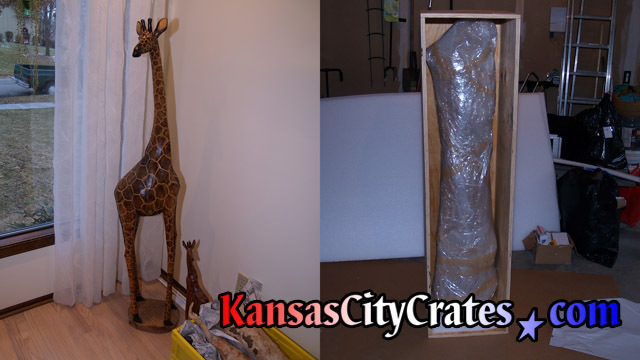 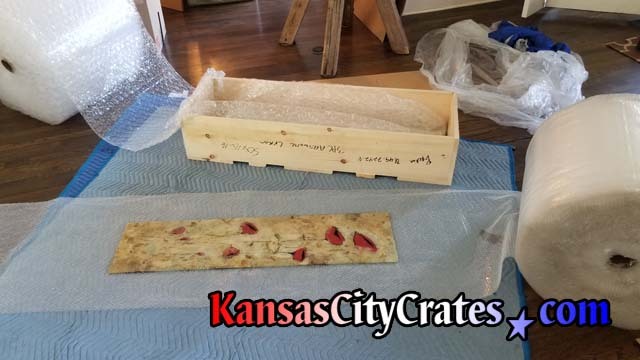 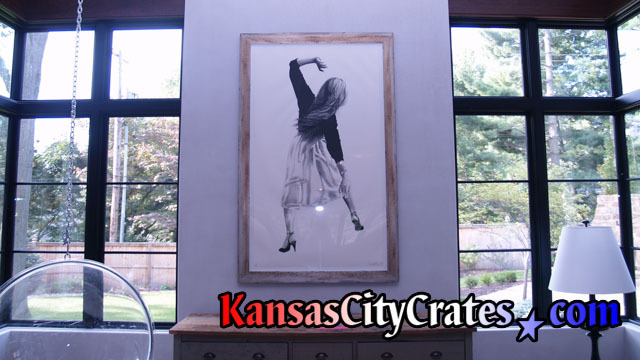 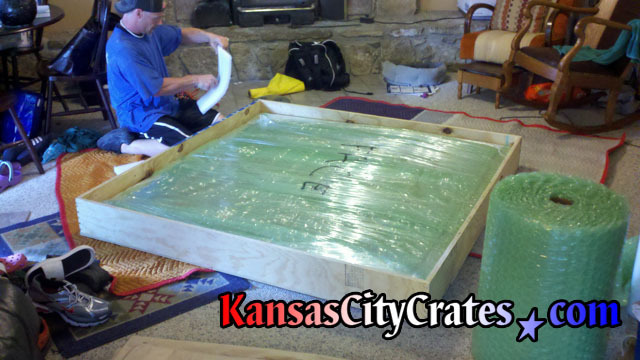 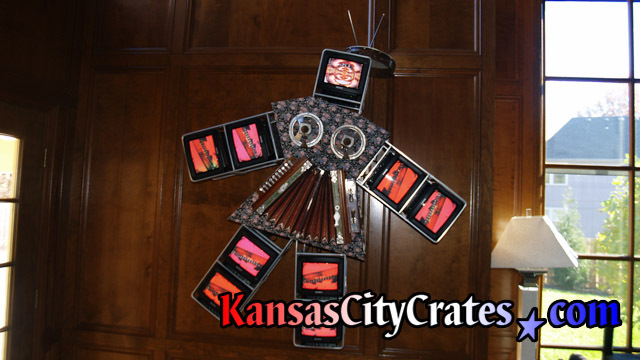 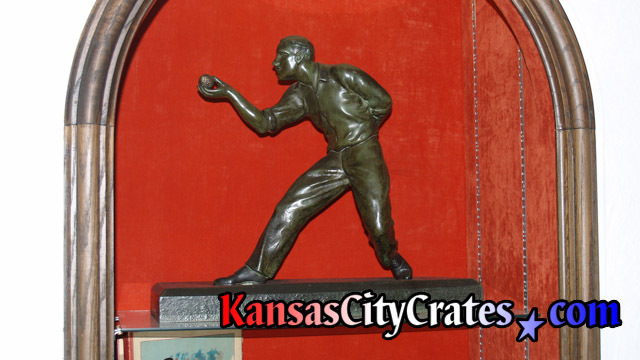 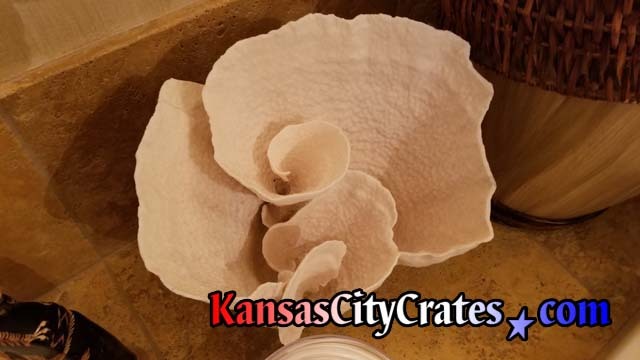 Kansas City Crates fully protects your Artwork during the entire relocation process that includes shock sensors to monitor handling.